Hamburg is a really easy city to get around. The public transport system is operated by HVV (Hamburg Public Transport System) and includes buses, subways, light rail, commuter trains, and car sharing services. You can even get a boat! 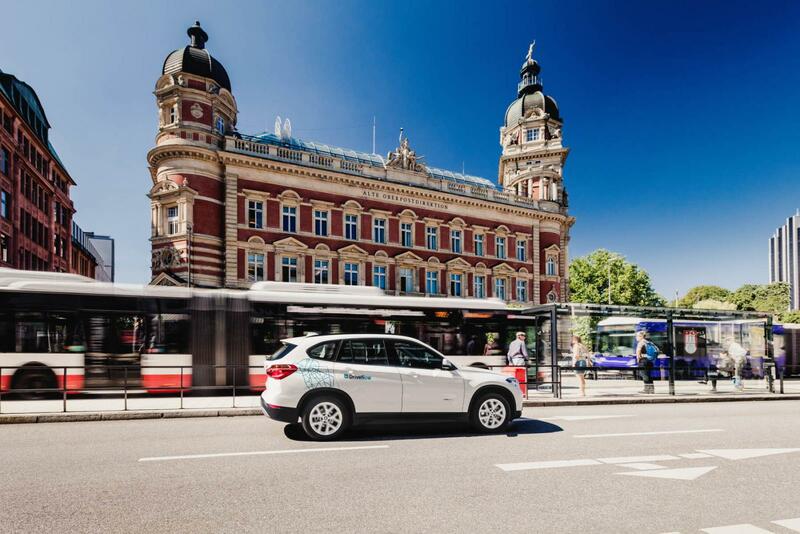 Over 750 million people use HVV transportation every year, and it is one of Germany´s largest public transport systems for one of its most beautiful cities. The S-Bahn and U-Bahn are the main rail services in Hamburg. There are four U-Bahn lines that run underground supplemented with six S-Bahn services that reach into the suburbs. There are also nine regional rail services that make it easy to see other cities in the region, although these are not covered by the HVV tickets. These trains run until 1am on weekdays and operate 24 hours at the weekends, so you can stay out as late as you like. There are a variety of different bus lines in Hamburg, including the metro buses which run frequently throughout the day and into the night. There are also regional buses that connect the stations and surrounding towns, meaning you can explore everything the Hamburg area has to offer. The metro bus line 5 is the busiest line in Europe, carrying 50,000 commuters a day. You can´t miss it because it runs every two or three minutes and is known for its famous extra-long buses! 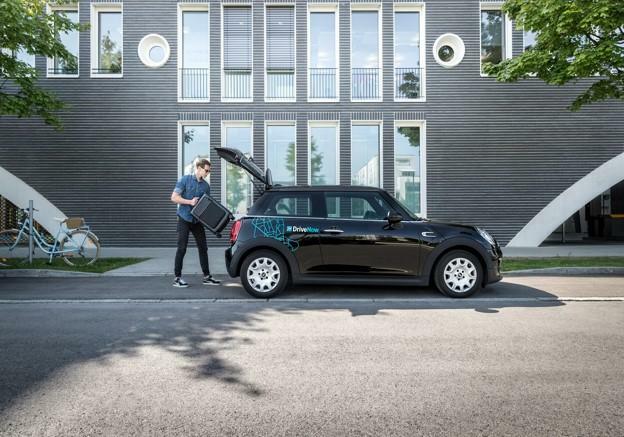 Of course, if you want more flexibility, you can always pick up a car share with DriveNow. One of the most exciting ways to get around Hamburg is by boat. There are six ferry lines that serve the main harbour and run along the river Elbe. The ferry routes are great because you can use your HVV ticket to get from A to B or even take a trip around the harbour. 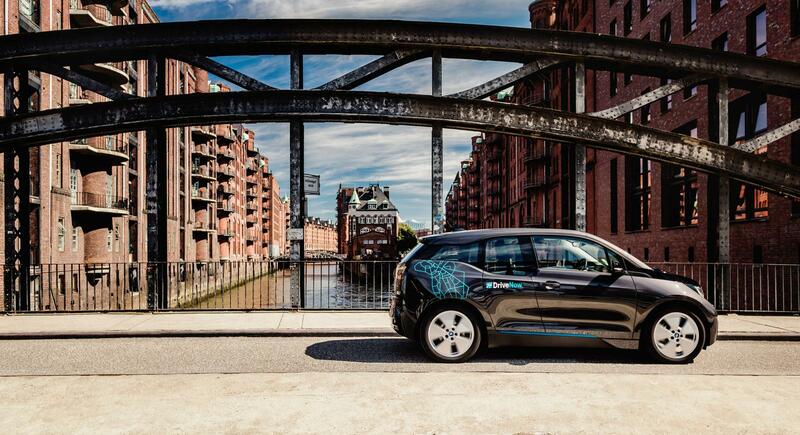 We offer a fleet of BMW & MINI models to get around Hamburg easily and affordably. 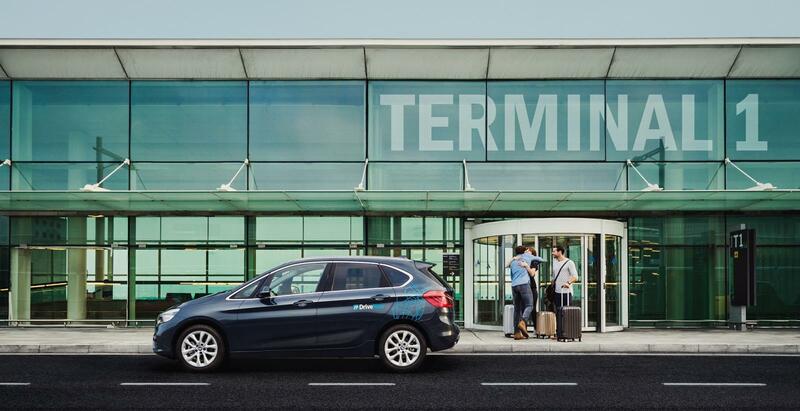 Our car sharing service is called free floating where you will be able to reserve a car in one part of the city and park it in another. 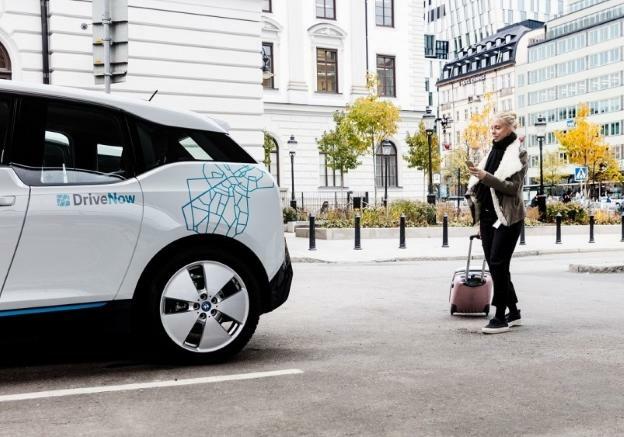 You can use the DriveNow service to get around the city comfortably and at your own pace or combine it with any of the other services in Hamburg. There is no reason to miss out on any of the sights in Hamburg. The public transport system is extensive and covers the entire city, meaning that you can think about other things (like where to eat). 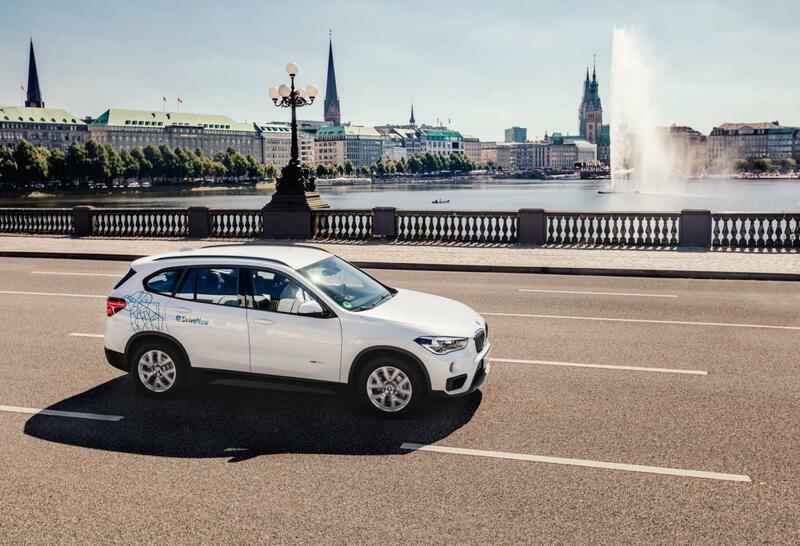 Why not combine a DriveNow free floating car service with some of the other options in Hamburg? Drive over to the main ferry stop at Landungsbrücken and have a sail around the harbour, or drive into town to explore Hamburg’s nightlife and get the night train back when you´re done. Hamburg offers endless opportunities, so make sure you take advantage of them.